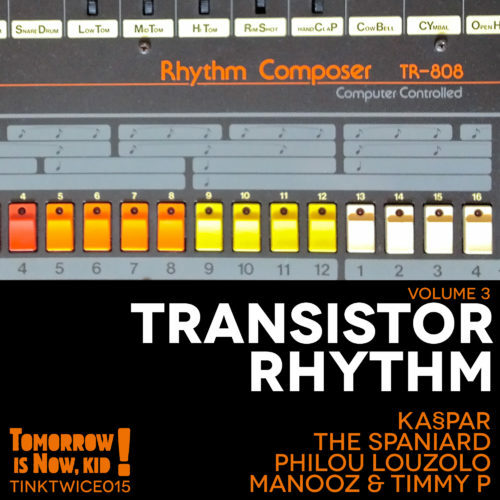 Transistor Rhythm Vol. 3 – Various Artists – Tomorrow is Now, Kid! With tracks from Ka§par, The Spaniard, Philou Louzolo, Manooz & Timmy P.